The Dragon of Dojima is coming to PC in Yakuza Kiwami on 19th February. 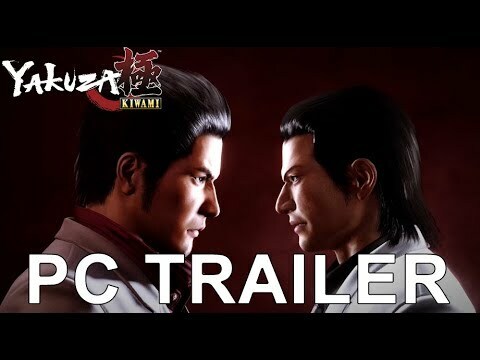 As one of SEGA’s most beloved Japanese franchises, Kiwami brings a unique and enjoyable experience for veterans, as well as newcomers to the series. Yakuza Kiwami is a rebuilt remake of the original game on PlayStation 4. A western port was announced at this weekend’s PlayStation Experience and it is looking stunning. 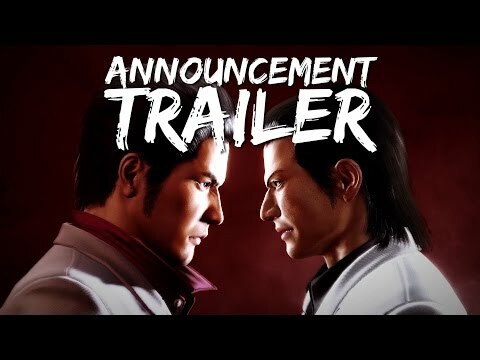 Yakuza Kiwami will be released on PlayStation 4 in summer 2017.